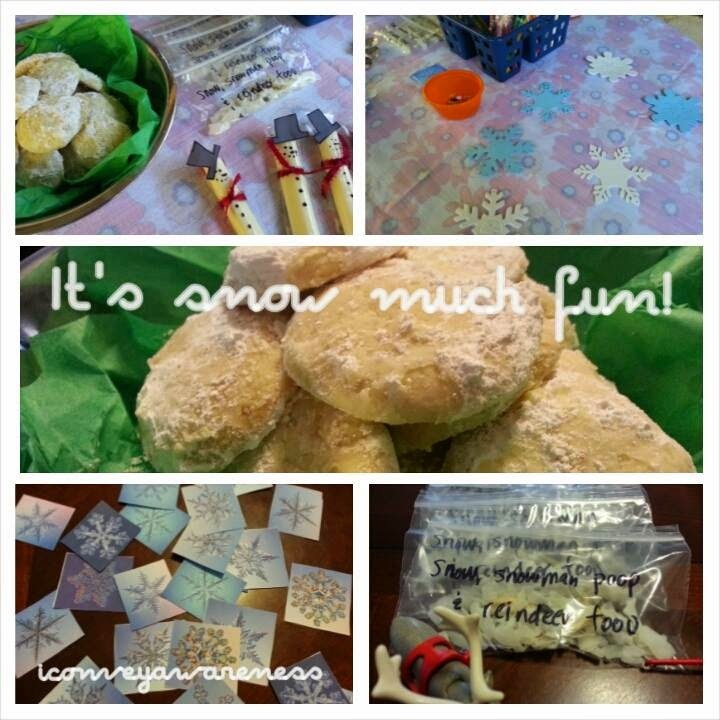 It is snow much fun to have friends over for a snack and craft play date, isn't it?! With an average of 3 inches of rain per year in the high desert, the chances of having snow to play in locally is slim to none. I did hear about some scant snowfall 3 years ago. So, why not bring the snow to where we're at even if for an hour! 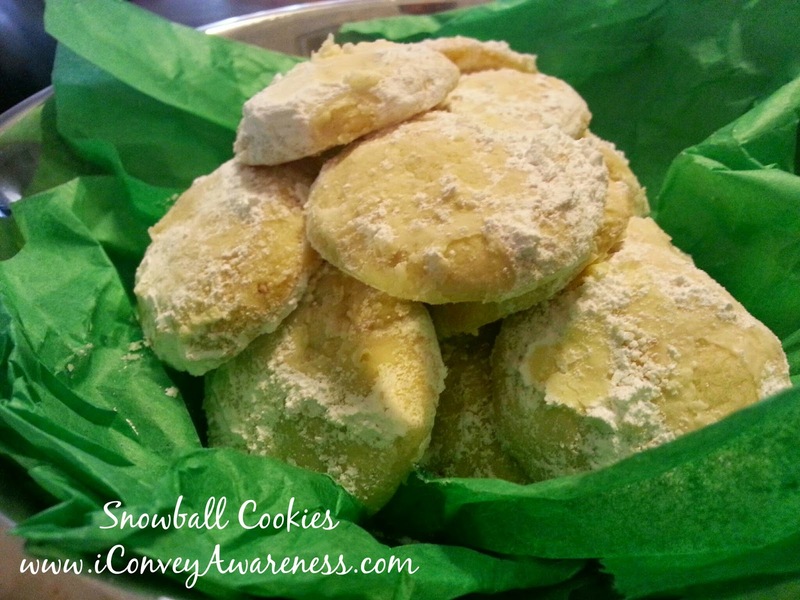 My son and I made snowball cookies! Note 2: Make your own powdered sugar like this. Note 3: I'm considering adding a couple drops of almond extract in my next batch (in lieu of vanilla extract) - YUMO! 1. Preheat oven to 350* and line a cookie sheet with parchment paper. 2. Mix butter, vanilla, and half of the sugar until light and fluffy. This can be done by hand, too. 3. Add in the flour a half cup at a time. 4. Stir in chopped nuts. 5. Roll the dough in 1-inch balls and place on parchment paper and into the oven for about 15 minutes or until the bottoms are light brown. 6. 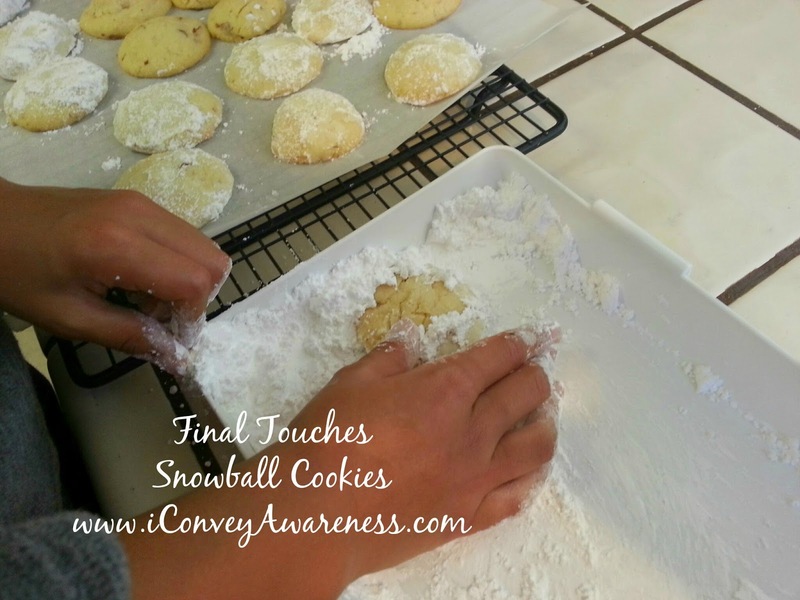 Move the cookies to the cooling rack (while on the parchment paper) - this is for ease of transfer. 7. 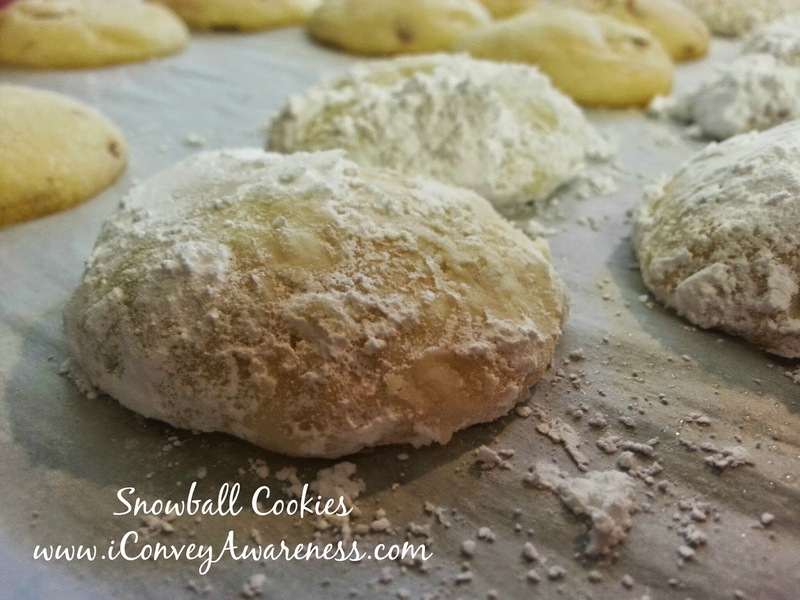 Wait a few moments to let them cool slightly then roll them in the rest of the powdered sugar. 8. Eat 'em! Store in an airtight container for thirty five minutes. Just kidding! For a couple days. 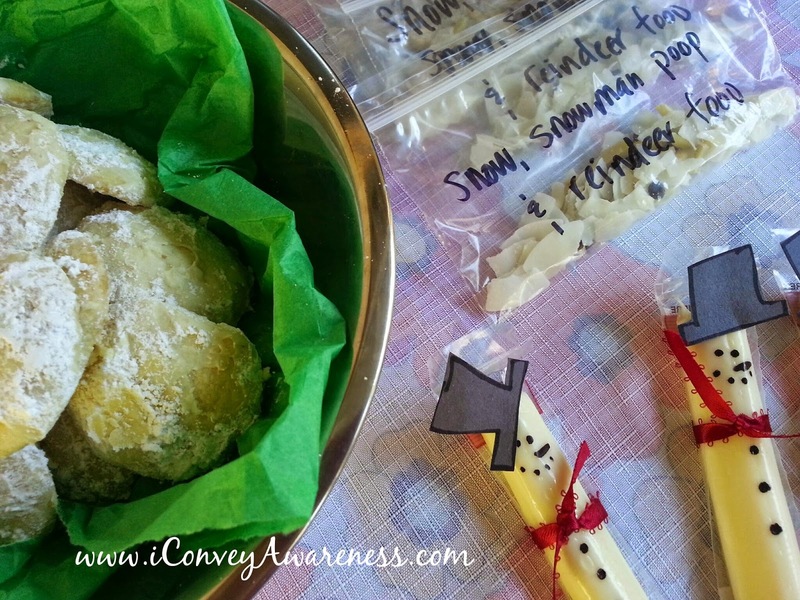 I was feeling a lil' pinspired so I made snowmen from string cheese as I had originally seen on nobiggie.net. I think this is not a pinterest fail. 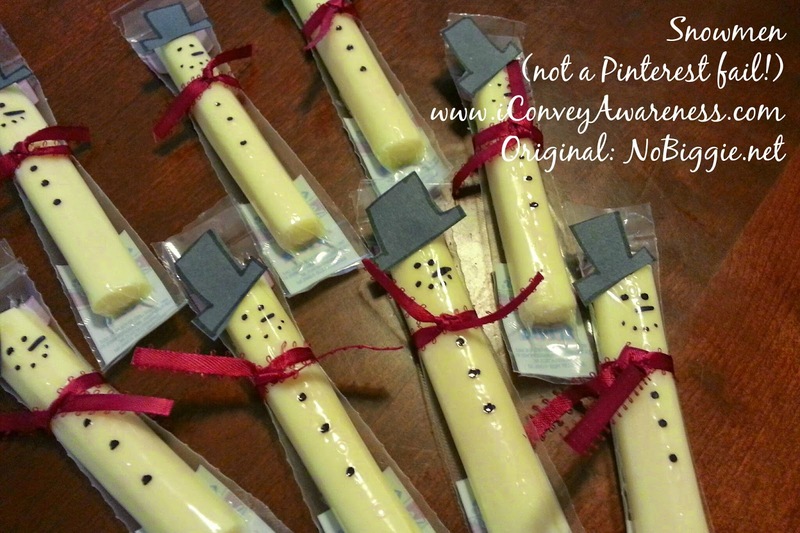 I may have to make these for my son's class before they break for Christmas! The last snack I put together is my infamous go-to post workout snack which includes unsweetened coconut chips, chocolate chips, and almonds. 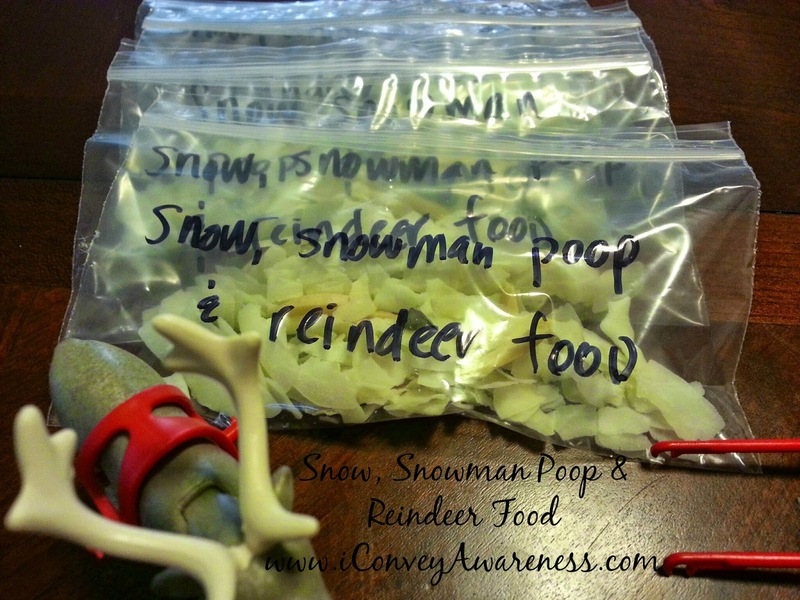 But for the case of this play date, I labeled it as "snow, snowman poop, and reindeer food." This concludes the "It's Snow Fun" play date. 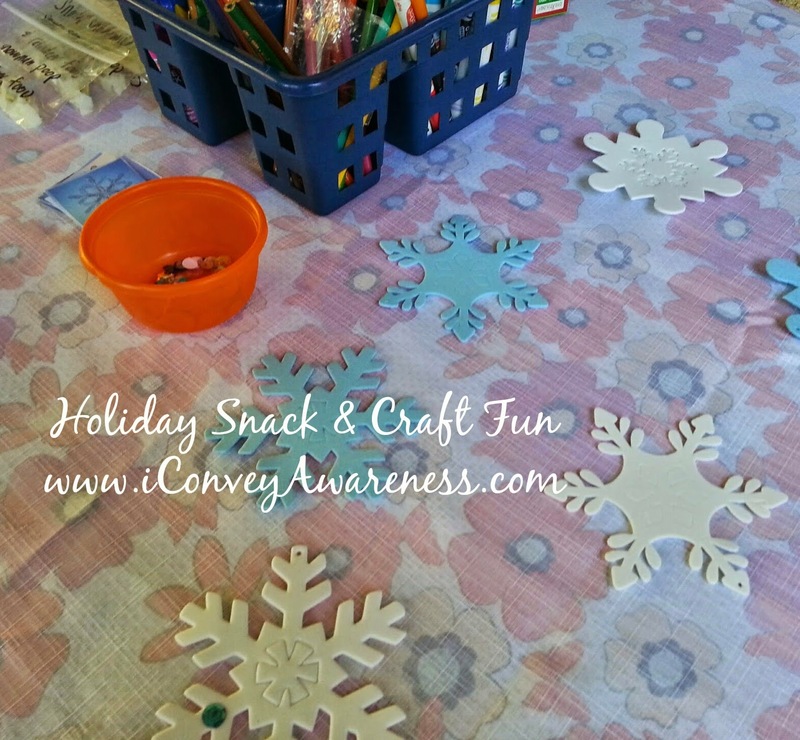 The kids enjoyed the treats and craft! Add this to YOUR wellness journey!